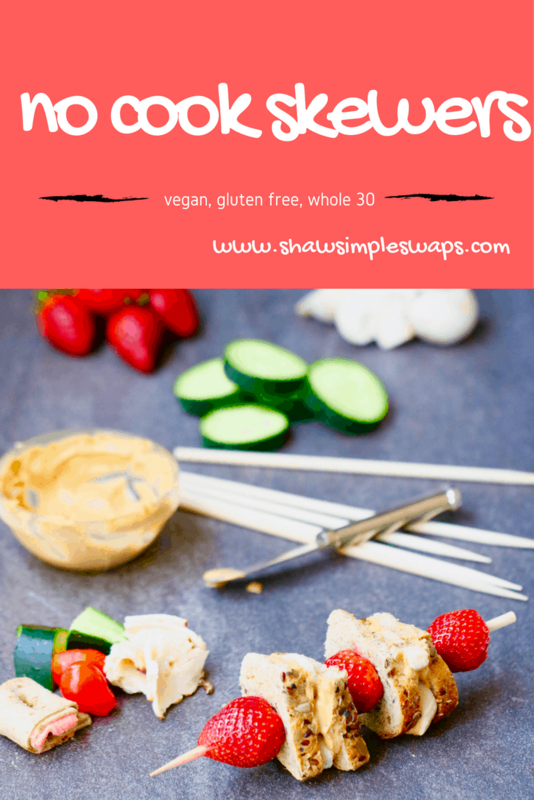 No Cook Picnic Snacks- 3 Skewers for Every Appetite! Gosh, it’s been a while, right? Well, let’s change that today and get you set up for your next picnic adventure! 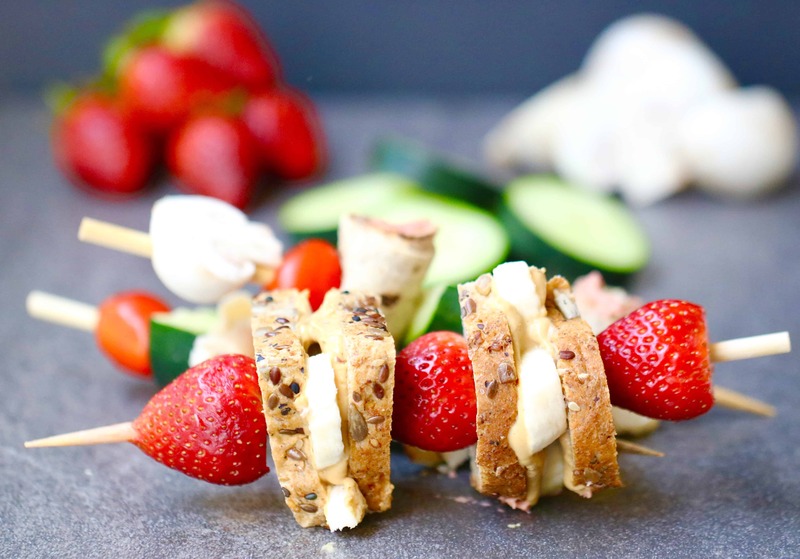 Enter: No Cook Picnic Snacks – 3 Skewers to Satisfy Every Appetite! Picnic’s are one of my favorite things to do. Be it a breakfast, lunch, or dinner picnic, I think it’s the best way you can disconnect to reconnect with your friends and family. And, the beauty of the picnic, it does not have to be complicated! 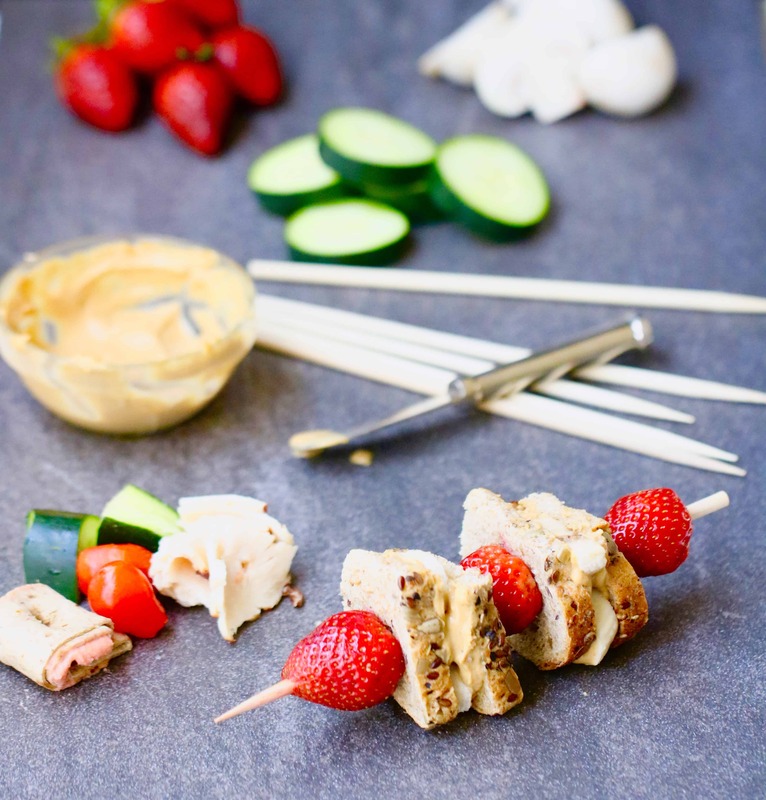 With a tad bit of planning, you can whip up these 3 no cook skewers in a matter of minutes and be off on your merry way. And, the best part, you can easily pack a delicious beverage for adults, and one for kids, to really make it a great day! Now, who’s with me now? Head on over to Shape Magazine to grab the recipes for these No Cook Picnic Snacks and let me know where to meet you! These are the CUTEST!!! I can’t wait for my first picnic of the season! Thanks Chelsey! I totally said butter of choice since I know you have a nut allergy! Oh my gosh, we LOVE picnics at my house! And when I was growing up I loved them too. 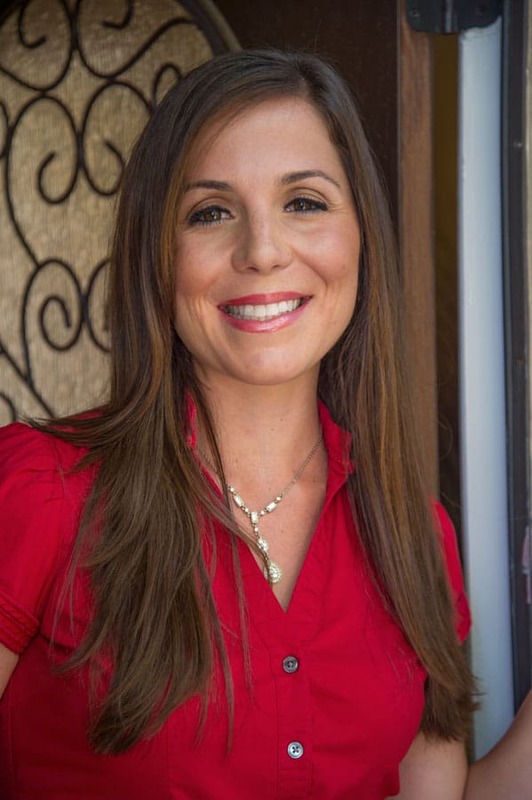 Totally agree that they help you disconnect and help you connect with friends and family! These look so good – a great picnic idea! Thanks Sara! Perfect for your little helper too!